A luxurious new addition to our range of home accessories comes this pack of 3 charming avery birds. Crafted from resin and finished in black with fine gold detailing. 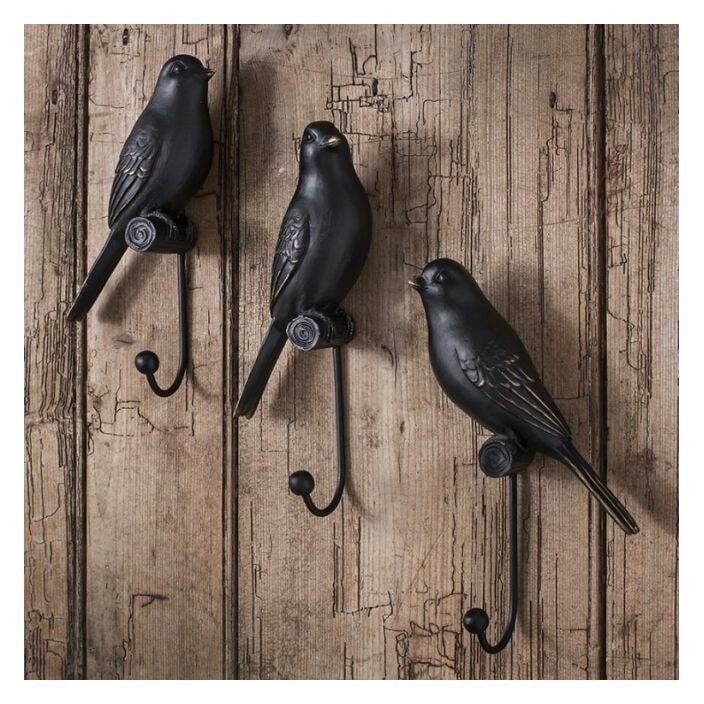 Ideal to add a touch of quirky style in your home, these beautiful wall hooks will astound.